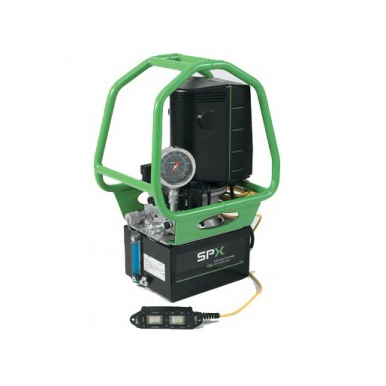 SPX offers Squire Drive Type & Low Clearance Type Torque Wrenches. 	Squire Drive torque wrenches TWSD and TWHC series are designed long stroke mechanism imparts a minimum 30 degree nut rotation per stroke while maintaining a tight and compact nose radius: this is a clear advantage over the short stroke and back -up pawl mechanisms of light alloy competitive models. 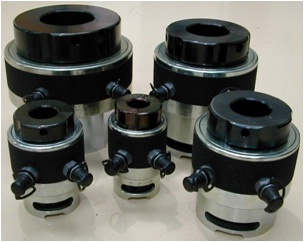 Fewer parts and reduced torsion in operation- equals reduced wear, maintenance and associated costs. 	The Low clearance TWLC Series wrench was designed for the most inaccessible bolting areas found in the industry. Its long neck, short height and small radius have all added to its great success. 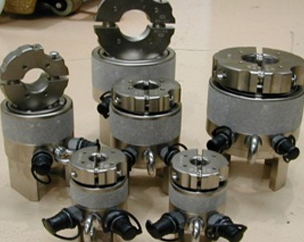 Gulf Incon International LLC, an authorized and largest supplier of SPX Blot Tensioners and Torque Wrenches. We are aware of the need for accurate bolt loading in a controlled and safe manner. This is achieved using hydraulic bolt tensioners. Gulf Incon has been at the forefront of the supply of bolt tensioning systems and Torque Wrenches for 15 years across UAE and Middle East, and we have been responsible for what we supply in the market. Our expertise has been acknowledged by various clients including Dubai Natural Gas, Dubai Drydocks, Lamprell, etc. High Performance Nut Splitting of high-grade nuts without stud damage. Safe and easy to use – flexible, reliable, adjustable, dependable. Built-in scale to select exact fastener nut – screw in/out cylinder to suit. 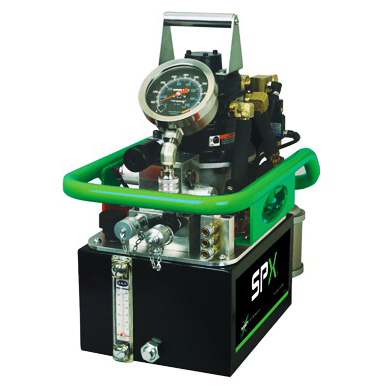 Hand pump with gauge actuation – 10,000psi/700Bar maximum working. Multi-position handle/lifting eye to suit. 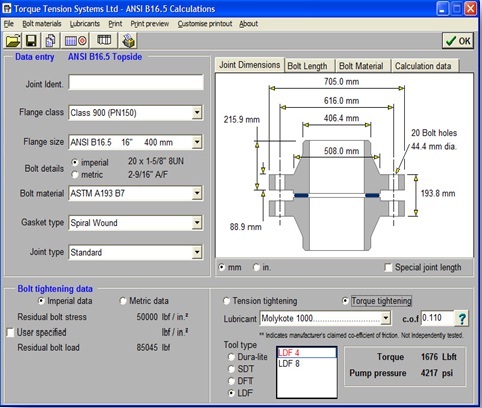 Adviser and Controller software programs enable the users to calculate optimum bolt load for any given application or tooling (torque/tension); will prepare and produce documents (procedures, flange certificate and flange records etc.) 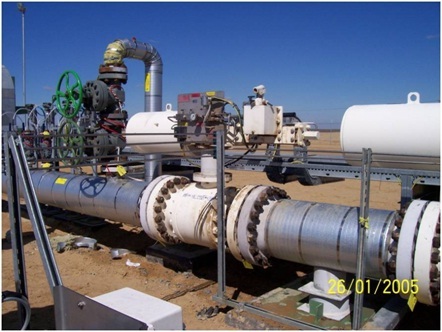 plus populate and manage whole systems and plants as a Flange Integrity Management System. User friendly and easy to operate.